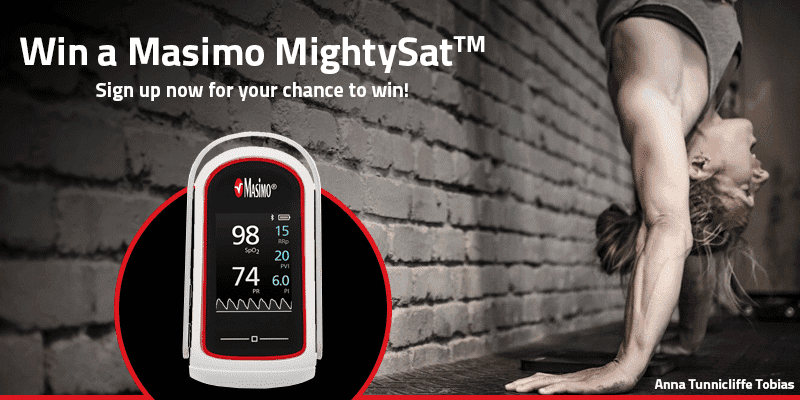 Win a Masimo MightySat Fingertip Pulse Oximeter! Better data means better health and therefore better performance. 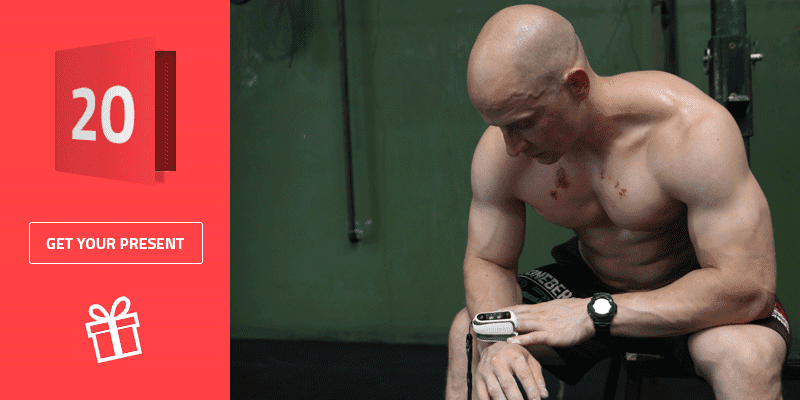 That’s why Games athletes like Ben Stoneberg use the pulse oximeter to stay up to date on their health. The Masimo MightySat is leading because of the Signal Extraction Technology (SET®), which provides accurate measurements even during movement and low blood flow. It measures your oxygen saturation which is key for planning your training days as well as pulse rate and the perfusion index, indicating a change in blood circulation. You are also able to see the respiration rate, so the number of breaths per minute, an indication how well your heart and lungs are functioning or how quickly you recover after exercise. Stay ahead of the competition and register now for your chance to win a Masimo MightySat! You can find the terms & conditions for this give-away here.